It’s Here! The All-New 2014 Mercedes-Benz CLA! 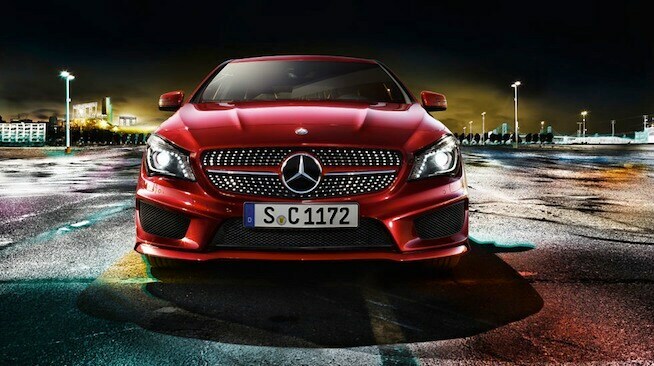 We’re so excited to introduce the all-new 2014 Mercedes-Benz CLA! 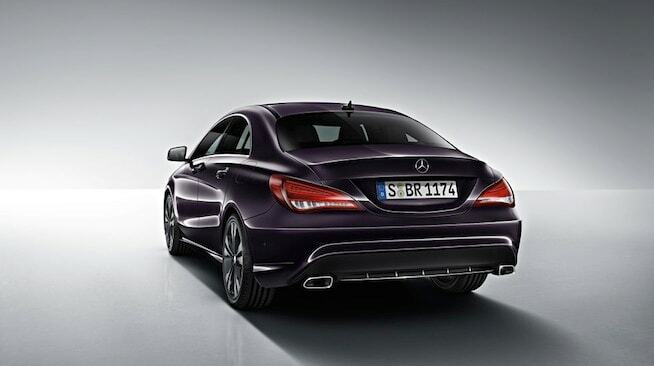 The all-new 2014 CLA is more than a stunning four-door coupe crafted in the uncompromising Mercedes-Benz tradition. And it’s even more than an extraordinary automobile with a price that’s equally remarkable. It’s simply further proof that at Mercedes-Benz, doing something new isn’t really new at all. Check out our Mercedes-Benz website now to schedule a test drive, and to see our CLA inventory! As usual, Mercedes-Benz doesn’t disappoint. You can have all of this vehicle starting at $29,900!! WOW! Come in soon to take it for a spin! Posted on September 24, 2013, in Automotive and tagged CLA, Crystal Koons, Koons Automotive, Krystal Koons, mercedes, Mercedes CLA, mercedes-benz. Bookmark the permalink. 1 Comment. I wish I could say Koons wowed me, but it was far from it. We had our family vehicle in the body shop for repairs. Initially the communication was good and the body shop worked with our adjuster and we heard it would take 5-7 days to repair. The car was brought in on a Thursday evening and we heard from Koons on Friday. By Monday afternoon after the adjuster had seen the car and approval was given to begin work, our daughter called for a status and had to leave a message in voice mail. By Wednesday we had heard nothing so I called. I spoke with the Service Department who transferred me to what I thought was the Body Shop, but was told I needed to speak with the other Body Shop and promptly got in the voice mail. By Friday we needed to know how much longer we needed to keep our rental car. My husband called and the service department said probably by late Monday. Saturday morning we returned to Enterprise to extend our rental agreement and I stopped by the service department to speak with someone. My husband and I spoke with Mark who is new to this dealership, but he was very kind and helpful and said he would make sure someone contacted us with a status by Monday. On Monday, the service department said the bumper had been painted at noontime and “might” be ready by late afternoon. At 5 the service department could not give me an answer. I kept hearing, “well, maybe you can come by and it will be ready a little later tonight. I said we would just plan on picking up the car on Tuesday and I was told the car would definitely be ready. On Tuesday we waited until 4:30 to come into Koons. We wanted to give the Body Shop plenty of time to have the car ready. We went to one Body Shop and was told they were washing the car and it would be ready in an hour. You would not wash a freshly painted vehicle. My husband and I walked over to the Body Shop and saw they had just started to assemble the bumper on the car. We think the car sat all day until we showed up. Had we not shown up, it would probably not have been ready until Wednesday, yet another day of rental fees. Honestly, we give Enterprise high marks for their service and communication; however, we have no desire to business of any kind with Koons. I think someone needs to help Koons remember it is the customer who makes you successful. When you lose sight of the customer, your business fails.